Home Council News Lurgan Park Calendars for sale! A stunning calendar featuring 13 beautiful images of Lurgan Park taken by local photographers is now on sale and can be picked up from the Gate Lodge at the Park. Showcasing the wildlife, the scenery and all of the wonderful things the Park has to offer this calendar is a perfect Christmas gift and costs just £3 each or £5 for two. 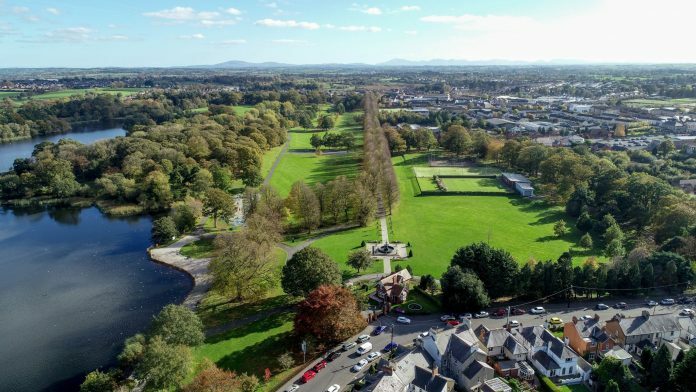 Amateur photographers were invited to take part in Armagh City, Banbridge and Craigavon Borough Council’s annual Lurgan Park photography competition with the winning photographs appearing in the calendar. 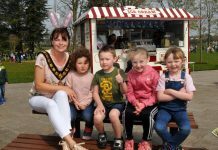 With plenty of room on each day of each month to keep all appointments and children’s activities noted, you can stay super organised while enjoying a lovely photo of the Park at the same time. There are a limited number of these calendars available so make sure don’t miss out. Call down to the Park and pick up your copy today or contact Leanne McShane on 07766 740427 to reserve your copy. 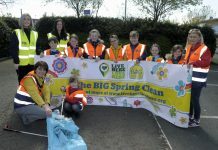 Next article‘Bin it!’ Roadshow returns to secondary schools across the Borough!